December 6, 2018 at 12:05a.m. 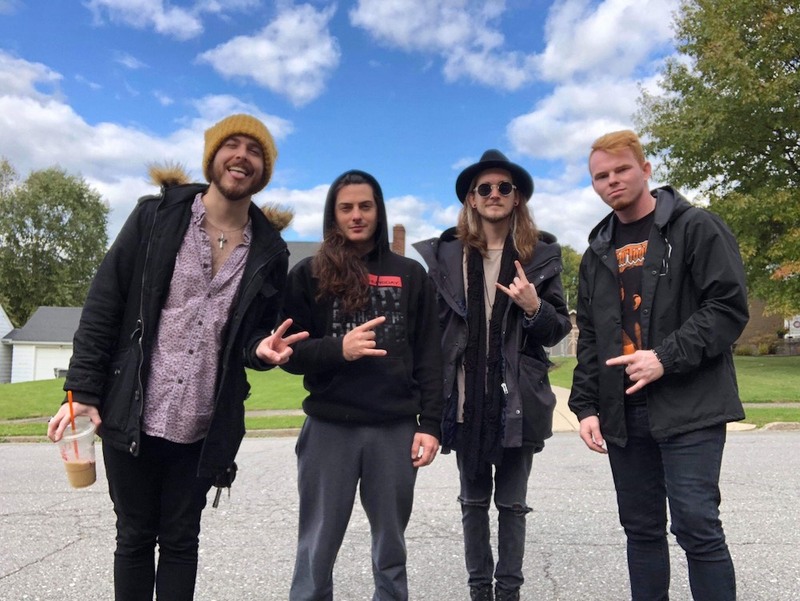 Fueled by new album “Myself on Fire,” Youngstown rockers Alteras will embark on a two-week tour that will hit 11 cities in nine states. The tour begins tonight in Pittsburgh, followed by a hometown show at West Side Bowl on Friday. Most of the seven songs on the new release will be on the set list, but those in attendance might also become guinea pigs for the next album. That’s because for Alteras, live performance is a necessary part of crafting a song into its finished product. It’s a process that explains why “Myself on Fire” packs such a punch. The hard-rocking band discussed its methods, the tour, and all things Alteras in a recent interview. Such an approach has an added benefit. The word “dynamic” comes up a lot when Alteras talks about crafting its songs. “For an emotion-driven genre, it’s important,” said Clasen. The dynamic, he explained, is the rise and fall, the changing of pace and style, that helps convey the story through music. Writing and recording “Myself on Fire” was a collective effort. The resulting songs reflect each band member. Alteras has been together in one form or another for about nine years, and has developed a musical rapport that only comes with time. As an example, take the song “Another Breath” from the new album. Dulay and Clasen wrote essentially the same tune on their own, and only discovered they had done so when they both started playing it at the same time at a practice session. The next release is already in the pipeline, and a few of the new songs will likely see the light of day on the upcoming tour and then be recorded next year. “We will likely put out some singles in the next few months,” said Clasen. The band has hit its stride, and – in terms of its sound – will stay the course on its next album, but with more attention to detail. The current lineup also includes drummer Hobie Butcher, who joined this summer, after “Myself on Fire” was recorded. His addition will add a new ingredient to the sonic mix going forward. “I’m excited to throw in what I can without taking away from the classic Alteras sound,” said Butcher, who is well-versed in jazz and progressive rock.